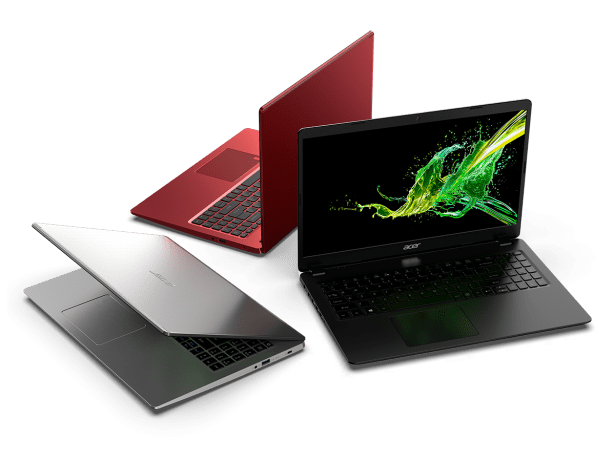 Acer has launched a bundle of new devices due to launch ahead of the 2019 back-to-school season. We run through the most interesting devices you’re likely to see later this year. Acer’s 2019 range of computers includes a wood-finished desktop computer as well as more than half a dozen new or updated Windows 10 laptops. Find out which Acer models have already made our list of best laptops. Acer has refreshed its range of odd-numbered Aspire laptops, with the high-end 7 and mid-range 5 and 3. The laptops all look similar, but they have had minor specification updates and USB ports have been rearranged slightly. Some have also gained fingerprint readers, although which models will get what features depends on what UK retailers decide to stock. The Aspire 7, which should be available from July, will be priced from around £1,000. You’ll get a laptop that’s designed for high-end work such as editing videos, photos and playing games. It comes with the latest, top-spec Intel Core i7 H-series processor and up to 16GB of Ram, as well as dedicated graphics from Nvidia to help boost gaming performance. It’ll also come with a fast solid-state drive and high-capacity hard disks. Also launching is the Aspire 5, starting from £499. It will be available in various sizes up to 15.6 inches, and is geared towards multimedia tasks with Intel Core i3, i5 or i7 U-series processors that balance performance with power efficiency. Some versions of this laptop will also come with dedicated graphics from either AMD or Nvidia. We tested the Aspire 5 in 2017, and you can see how it performed in our Acer Aspire 5 review. Finally in the Aspire range is the 3 series, which comes in a vast range of specifications starting at around £350. It will come in 14-, 15.6- and 17.3-inch versions, with a focus on a more slimline design than its two siblings. The largest model will also come with a built-in DVD drive. See our Acer Aspire 3 review from September 2018 to find out how last year’s model performed. 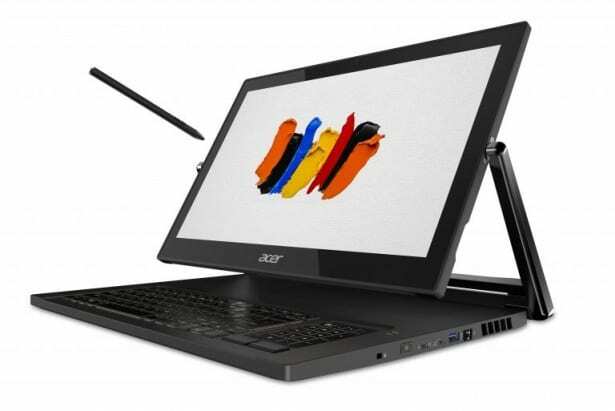 The Spin 3 is Acer’s mid-range 2-in-1 laptop starting at around £700. It has a 14-inch touchscreen that can be flipped around to the back of the laptop so it can be used as a large tablet. The difference between it and last year’s model (which we tested in March 2018) is that it now comes with a stylus pen for drawing and taking notes. The pen can be docked inside the laptop, where it will also be charged. Unlike last year’s model, which came with a low-power Intel Pentium processor, this year’s Spin 3 will feature Intel Core processors instead. Browse all our 2-in-1 laptop reviews for a look at the competition. Acer also launched a selection of design-focused computers under the name ConceptD. 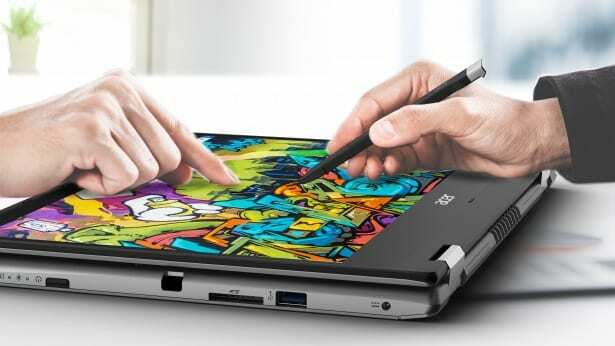 Models include the ConceptD 9, which is a laptop with a rotatable, easel-style touchscreen and hugely powerful internals. Expect this model to start at around £5,000. Alongside some decidedly more standard-looking laptops, Acer also launched the ConceptD 500 (below). 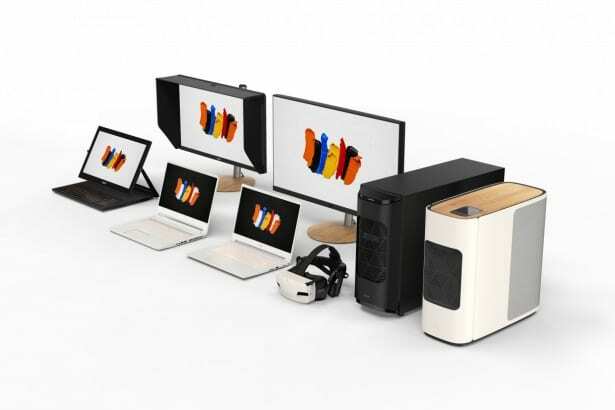 This desktop PC comes in a distinctive white case, with a wood finish on top. Also on top is a Qi-standard wireless charging pad, which will be handy if your phone supports it. Inside, there are once again some very powerful components, including a top-spec Intel Core i9 processor. Don’t expect to pay much less than £2,000 if and when this device comes to the UK. Which? 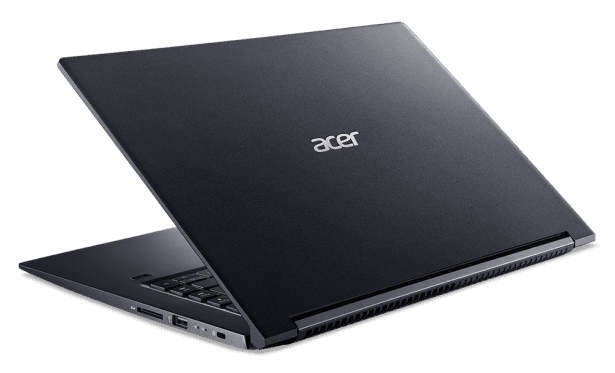 laptop tests: is Acer a good brand? It’s all well and good launching fancy-looking laptops, but can Acer deliver in the long run? Our product reviews reveal the best and worst aspects of every laptop that matters. We test everything from screen performance to the dimensions of the keys to the power of the processor. 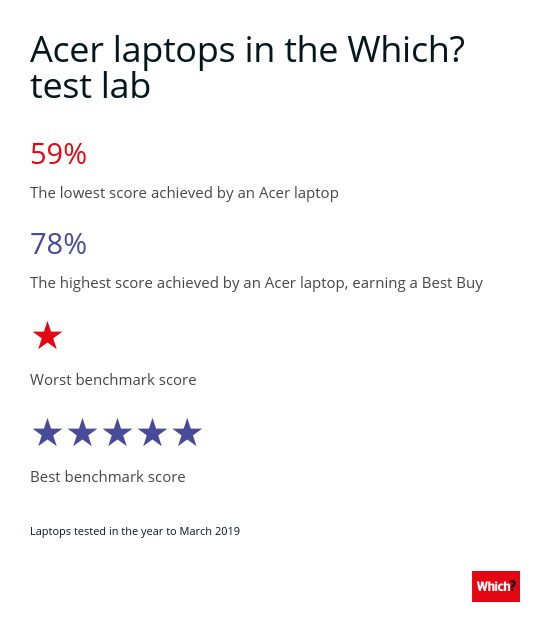 And there’s a big difference between the best and worst laptops; the numbers below show the highlights and lowlights of Acer laptops reviewed in the last year. Our exclusive customer satisfaction and reliability survey data combined with our years of laptop testing experience reveals where Acer sits among the rest of the laptop brands including HP, Asus, Apple, Dell and Lenovo. 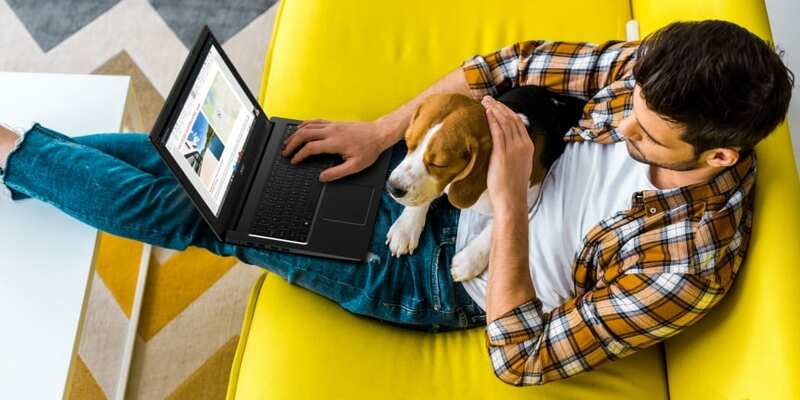 See our guide to the most reliable laptop brands to see how this company fares, and browse all our Acer laptop reviews to see which models topped our tests.